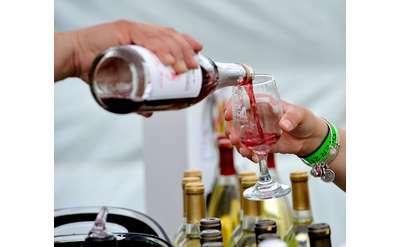 Featuring 35+ award winning wines, hand crafted locally with a touch of Adirondack nostalgia! The Premier Winery of the Adirondacks since 2008! Experience our large selection of locally hand-crafted, award-winning, fruit-infused and varietal wines...with a touch of Adirondack Nostalgia! Enjoy a Wine Tasting Session with us for Great Wine and Memorable Times! During a tasting room visit, you get to taste several wines of your choice for a nominal fee & keep the souvenir wine glass! Gourmet cheese, fine foods, delectable chocolates, unique souvenirs & gifts are available too! Our Tasting Room is open year-round with special winery events offered throughout the year. Adirondack Winery has consistently been named as a top winery, attraction and shop on Trip Advisor, Best of Lake George, and the Post Star’s Best of the Region – visit to find out why! 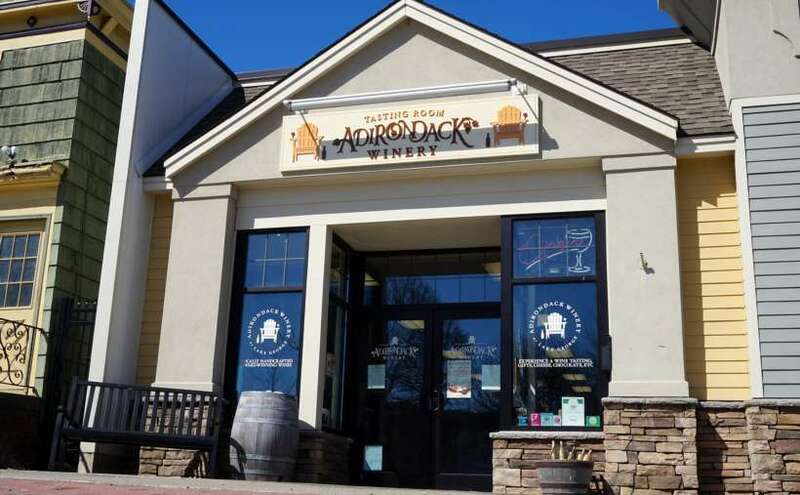 If you can’t make it to the Tasting Room, Adirondack Winery wines are available at wine and liquor stores across New York State! Visit us at our new Bolton Landing Location as well! *Reservations are required, only for groups of 8+. *Group party packages and custom labeled wine services are available for special occasions. A Love of Wine and Family has brought us back to our roots in the beautiful Adirondacks to share our award-winning, locally hand-crafted wines with friends new and old. From our family to yours, thank you for being a part of our story and for letting us be a part of yours! At Adirondack Winery, our mission as a small, family-owned business is to provide our customers with delicious, award-winning, quality wines that are all hand-crafted locally. We provide an unparalleled selection of wines with something to satisfy every palate, from unique, fruit-infused wines to traditional white and red varietals and more! Our ultimate goal is for Adirondack Winery customers to hold us close to their hearts as the best, most memorable winery they have ever crossed paths with. Our top values are our customer relationships, providing an awesome wine experience, loving local, making continuous improvements, and having passion for our wine making! Visit our website today to learn more! Order a Winery Gift Basket for your Hotel Stay! What its like to visit Adk Winery Tasting Room from Adirondack Winery on Vimeo. Mamma Mia Weekend at Adirondack Winery! Shelby our server in Bolton, was absolutely wonderful and knows the product line! We had a great time! She is a definite asset to your business and we would not hesitate to come back ! Locals and visitors won’t be surprised to hear this one: TripAdvisor has officially declared Lake George to be one of the best 18 lake towns in not only the country, but all of North America. See what they love about Lake George! Each year, Lake George Village transforms into a destination for winter fun and memorable events. From the Lake George Winter Carnival to outdoor activities, you'll find no shortage of things to do in the village area.